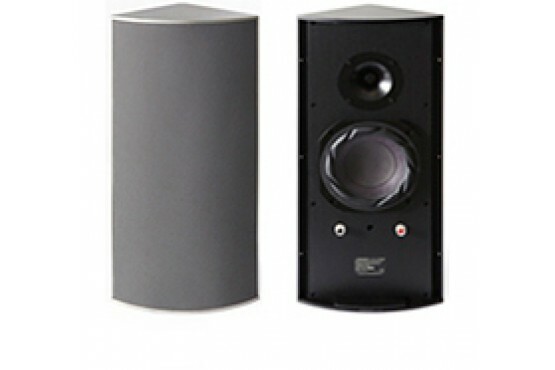 C6TRM is a top quality loudspeaker designed with an emphasis on very loud output. It features one of the worlds strongest and most advanced 6 1/2″ neodymium woofer and a horn-loaded 1″ tweeter, cooled by magnetic oil. 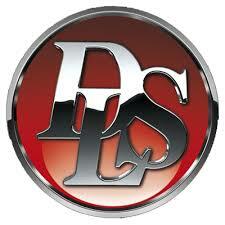 Both drivers have excellent power handling and very high output. 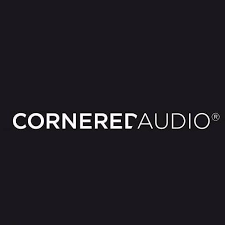 Loudspeakers from Cornered Audio offer unexcelled dynamics and the C6TRM is the perfect choice for demanding, dynamic program material or very loud home cinema installations in large rooms. The extruded aluminium cabinet is well dampened and the triangular shape of the speakers minimize standing waves and reflections from inside the cabinet. 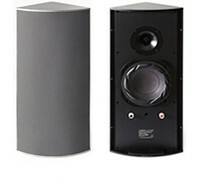 The C6TRM is a top-box designed to be supported by a subwoofer.